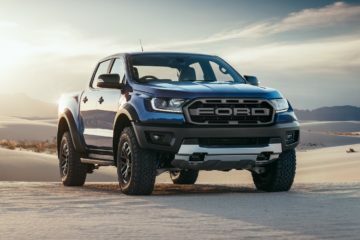 We’ve just posted a list of all the accessories for the 2019 Ford Ranger Raptor known to date. 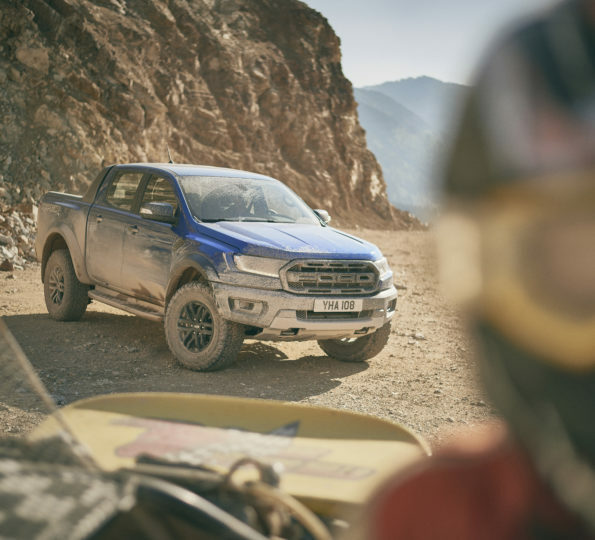 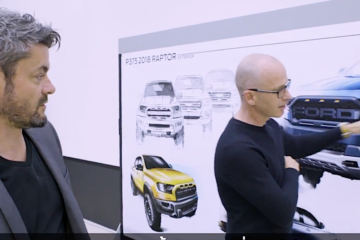 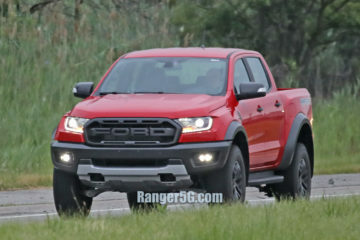 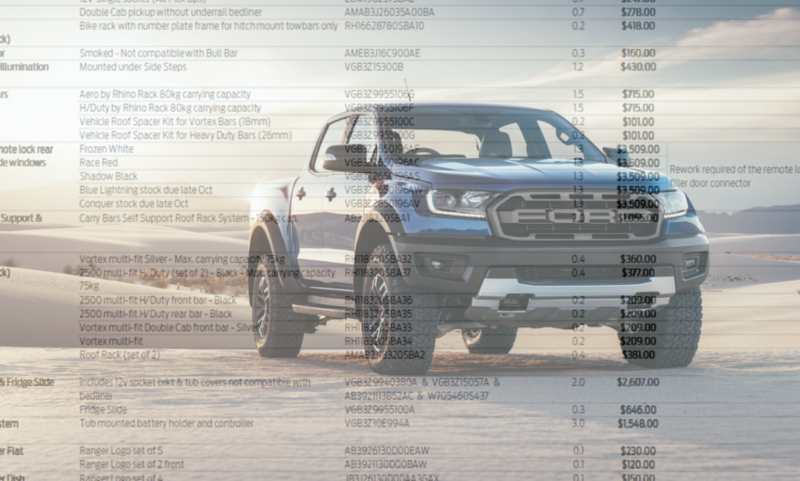 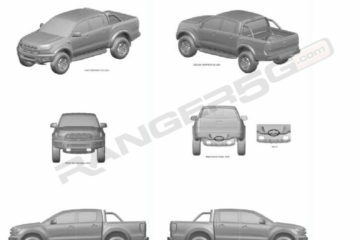 While there are (as of yet) no model-specific accessories listed for the Raptor version, this list we obtained from an Australian Ford dealership shows which of the standard 2019 Ford Ranger accessories are compatible with the upcoming Raptor model. 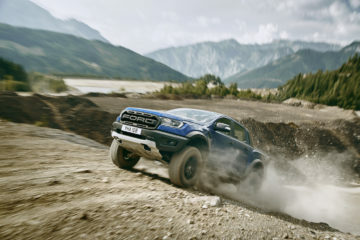 Check out the Ford Ranger Raptor accessories list in the forums. 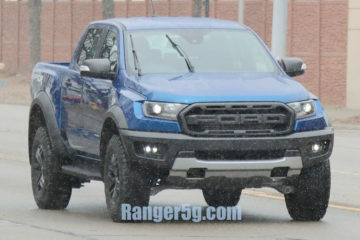 Spied: LHD 2020 Ford Ranger Raptor Testing in US!